Drones and photos: What’s ok? Drones are all the rage these days. While you’d hope common sense would help deter enthusiasts from misusing drones impressive technology. It seems as if there isn’t a day that goes by that we don’t read about a drone causing havoc somewhere. While the FAA has basic guidelines in place there is obviously more that needs to be done. Drones and R/C: What’s the difference? There’s still some disagreement in the popular press about terminology, but for the most part, R/C (radio-controlled) aircraft that are watched and controlled by an operator on the ground with a hand-held device are considered recreational. 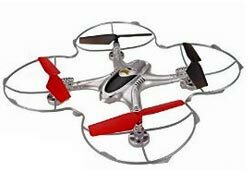 A craft becomes a drone (also called an unmanned aerial vehicle or UAV) when it is capable of autonomous flight (via GPS for instance) and/or it has a practical mission, like photography or delivering a payload. This magical footage of New York City shot by a drone demonstrates why hobbyists and independent filmmakers are excited about drone photography. And many video-capable drones are within the budget of a serious hobbyist already. 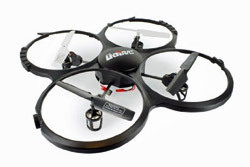 Most inexpensive drones, like the UDI U818A use a built-in camera not unlike a webcam, capturing low-resolution video to an internal memory card for later viewing. 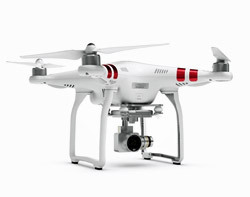 More advanced models like the Phantom 3 Standard offer high-definition video capture or the ability to connect to a high-definition camera like the GoPro. Some of the more sophisticated models, such as the Holy Stone FPV RC Quadcopter, are even compatible with First Person View (FPV) goggles, which offer its pilot the view from above. 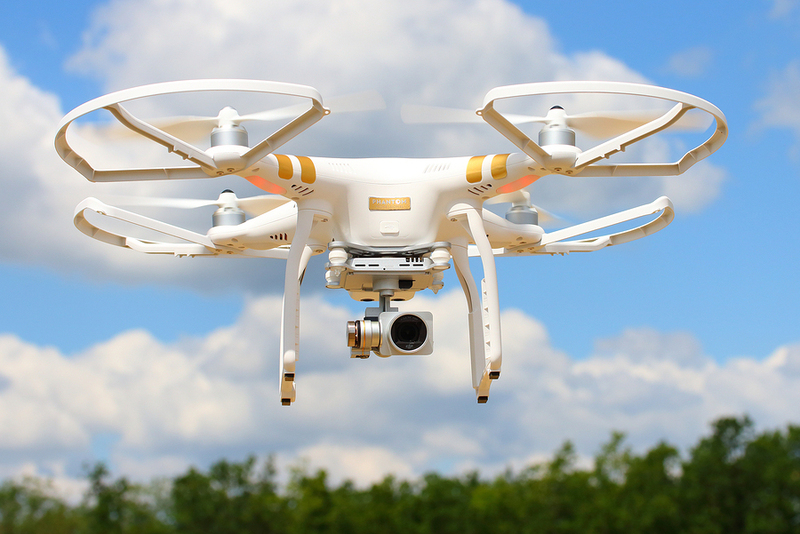 If a drone comes within five miles of an airport, the drone’s operator must contact airport personnel. If you’re considering picking up a drone for fun, check on these general guidelines and any drone-related laws in your state before you buy and fly. When you’re in the air, be sure to stay away from other homes or any areas that could be considered an invasion of someone else’s privacy. There’s no doubt we’re on the cusp of great innovation in the drone space, and great photography as well. Be sure you’re following the rules and keeping the skies safe and friendly for all!